Mark’s Tuckpointing specializes in lintel replacement service in Arlington Heights, Illinois. A lintel is the steel supporting the masonry surrounding the windows and doors on a home. 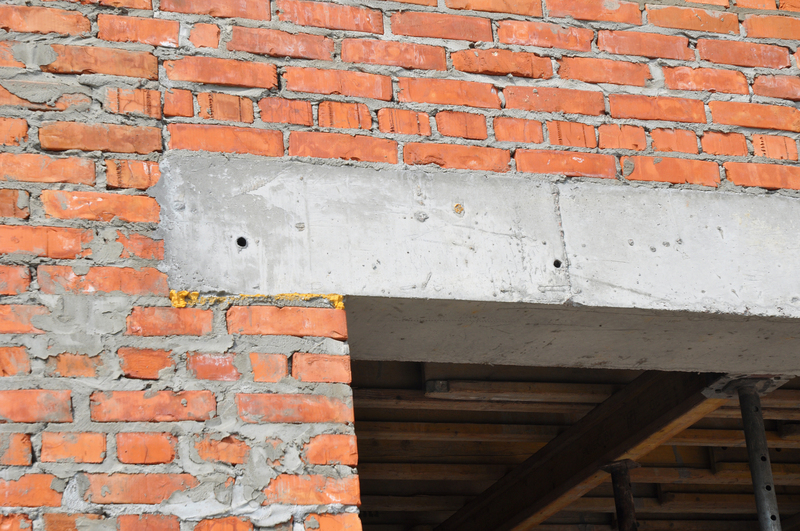 If you have any problems with your lintel call our professionals as soon as you can. We can come to your home, inspect your lintels and discuss the next steps, whether your home needs lintel repair or replacement. Mark’s Tuckpointing has over 29 years of experience in lintel replacement. 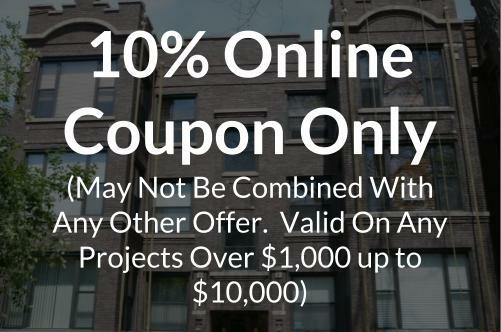 If you have any questions about whether you need a lintel replacement or would like to schedule a free estimate, contact us at 773-831-4444 or fill out our form. Lintel is important because it supports the masonry above wall openings, such as doors and windows. Usually it’s made of steel angles, channels, beams, etc. Lintels will need to be replaced when there is corrosion on the steel parts. Corrosion can expand and be harmful for masonry because of the extremely heavy weight and force on the wall. The weight can cause cracking and movements. 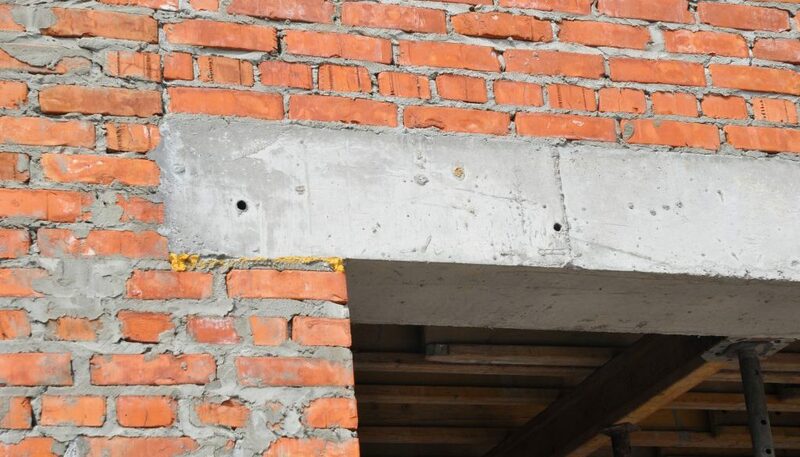 Lintels should be straight and leveled with no large gaps in between. 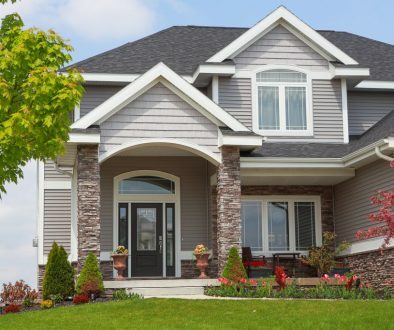 One reason why you might need your lintels replaced in Arlington Heights is because of the significant amounts of humidity, rainfall, and cold winters. Make sure to inspect your lintel every so often and make repairs when needed. Repairing small issues right away will save you lots of costly repairs or lintel replacement in the future. 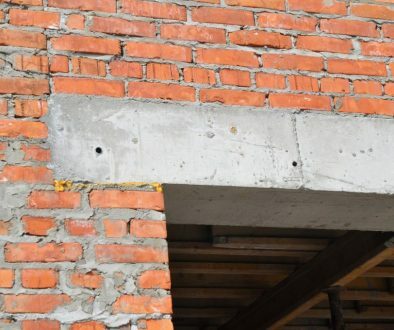 Cracks Around Windows/Doors- If you see cracks in the upper corners of the windows or doors of your house, this is a sign you need your lintels repaired. 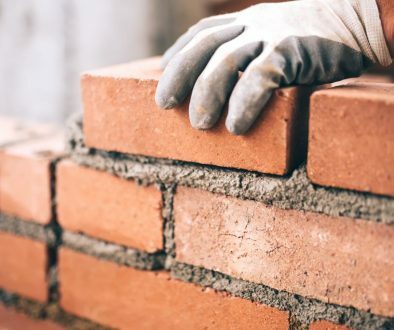 Lintels need to be handled with caution after big storms or cold winters. Steel lintels can become damaged quickly causing issues to the masonry walls around your windows and doors. This can happen due to lintel corrosion. Lintels take a hit every year with the cold and wet winters, which causes the lintel to start corroding. If your lintel in Arlington Heights has corrosion, it is important to get it repaired right away. Lintel repair can help prevent the masonry from cracking or breaking. Have a local professional come out to your home every few years to inspect your lintels. Routine inspections will ensure that your lintels are maintained and help prolong their life. 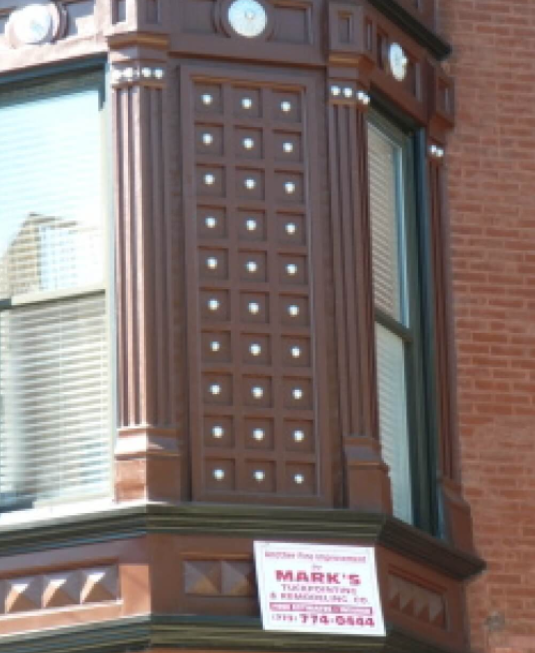 If you are unsure of who to contact for your lintels, contact Mark’s Tuckpointing! Our professionals will repair or replace your lintel if needed at an affordable cost. You can depend on our team to get the job done quickly and efficiently. Maintain Lintels- Keep the weep tubes cleaned and replace any clogged ones. Lintel Repair- If you have any cracks in the masonry near the corners or edges of your windows or doors, they must be repaired right away.